Visit Gurgaon at night and enjoy the spectacular glance and wonderful views here, believe this pleasure will not be less than spending quality time on any famous tourist place. All this is just about the magnificence of this city, but Gurgaon has mainly been in highlight for its exceptional economic growth. Being an epicenter of NCR’s renaissance and unlimited fortunes, the standard of living in Gurgaon is like a living in the heartland of heritage. 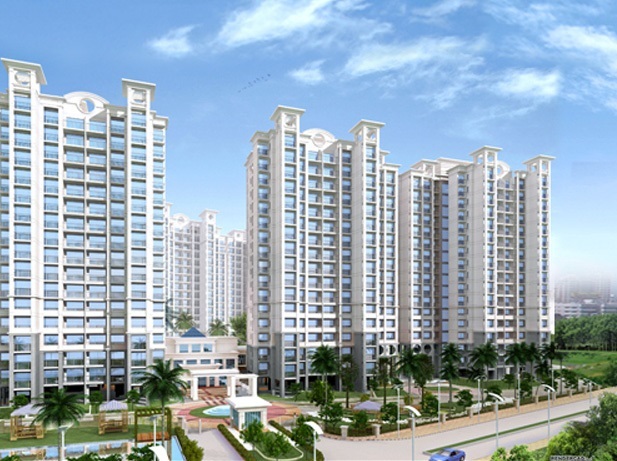 The real estate sector has been dynamic over the past decades in Gurgaon. The city has undergone a complete transformation in the residential real estate sector. Amongst the selected localities, the residential projects near Dwarka Expressway are one such prime destination that provides unlimited real estate options, seamless connectivity and unlimited employment opportunities with improved transportation quality. Home buyers in Dwarka Expressway are imposing luxury. Almost every project here is offering numerous facilities and amenities and is surrounded by lush green plantations. The real estate market here has always the potential to give huge returns for any type of investment. At present, this locality is moving towards an increasing demand for residential spaces. 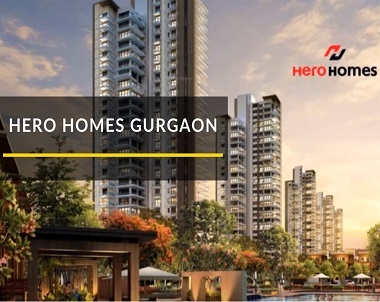 An elegant residential development filled with immense luxury and divinity, Hero Homes Gurgaon strategically located at Dwarka Expressway is offering their world-class residential units of 2 and 3 BHK luxury apartments. The brilliantly planned architecture at this project will redefine your living in a true sense. This one of the most promising development nearby and offers about 75% open space for a low density and state of art living experience. The township at Hero Homes Sector 104 offers seamless connectivity to the residents. This development has plenty of landmarks in its vicinity. You can easily access the basic conveniences without spending hours in traffic as everything is located closer to the project. Surrounded by beautifully landscaped gardens and water fountains, Hero Homes Dwarka Expressway offers you plenty of fresh air and healthy living environment. The township ensures a relaxed and comfortable lifestyle having all the modern amenities including a grand clubhouse, swimming pool, gym, jogging track, multipurpose hall, large playground, indoor and outdoor games facilities etc. Apart from that, this gated community offers exceptional security features including round-the-clock security with CCTV surveillance, firefighting equipment, earthquake-resistant building and many more. The apartment sizes vary in the range of 1100 sq. ft. to 1700 sq. ft. and the price of which starts from 65 lakhs to 1 crores, customized as per the apartment area and configuration.